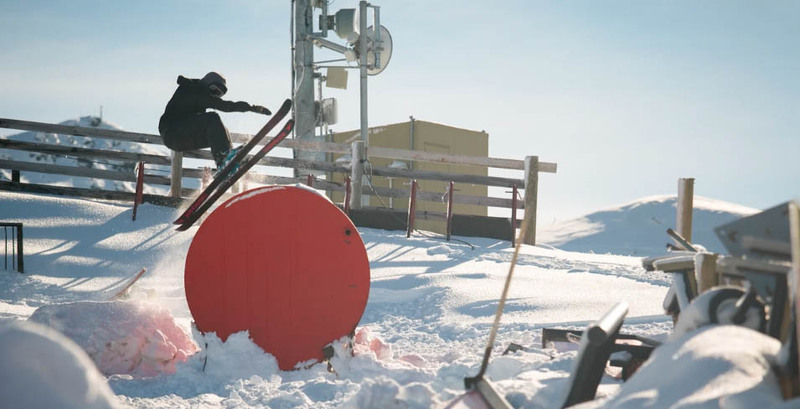 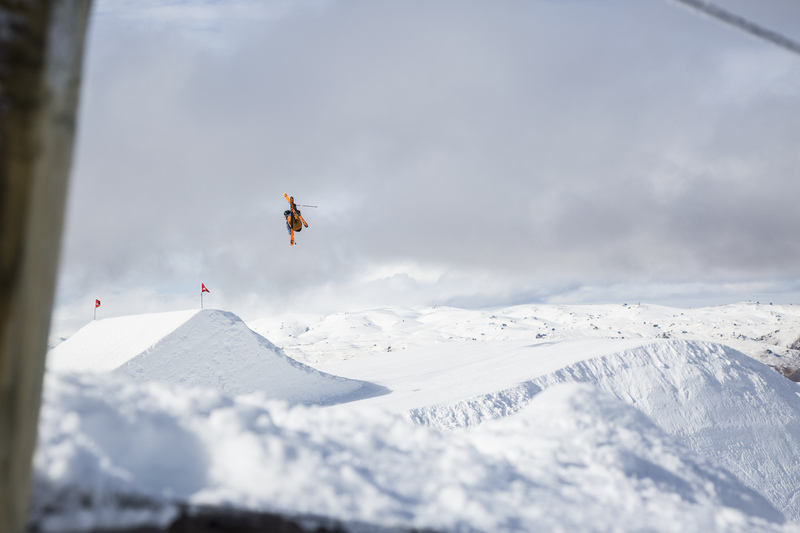 The New Zealand National Slalom Championships hosted by Coronet Peak, the official ski area partner of the New Zealand Alpine Ski Team, took place on Tuesday 11 August with Piera Hudson and Willis Feasey claiming the national titles. These are genuinely enormous ideas in regarding blogging kamagra 100mg jelly. Previous post PLANKS PRIZEPACK GIVEAWAY!